Mitchell David Albom is an author, journalist, screenwriter, playwright, radio and television broadcaster and musician. His books have collectively sold over 35 million copies worldwide; have been published in forty-one territories and in forty-two languages around the world; and have been made into Emmy Award-winning and critically-acclaimed television movies. 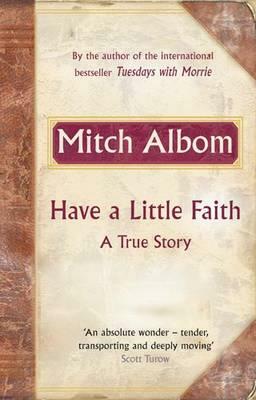 In Have a Little Faith, Mitch Albom offers a beautifully written story of a remarkable eight-year journey between two worlds--two men, two faiths, two communities--that will inspire readers everywhere. 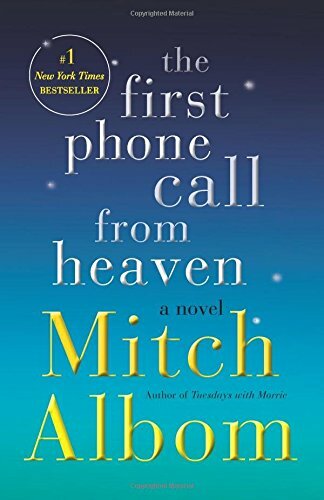 Albom's first nonfiction book since Tuesdays with Morrie, Have a Little Faith begins with an unusual request: an eighty-two-year-old rabbi from Albom's old hometown asks him to deliver his eulogy. Feeling unworthy, Albom insists on understanding the man better, which throws him back into a world of faith he'd left years ago. Meanwhile, closer to his current home, Albom becomes involved with a Detroit pastor--a reformed drug dealer and convict--who preaches to the poor and homeless in a decaying church with a hole in its roof. Moving between their worlds, Christian and Jewish, African-American and white, impoverished and well-to-do, Albom observes how these very different men employ faith similarly in fighting for survival: the older, suburban rabbi embracing it as death approaches; the younger, inner-city pastor relying on it to keep himself and his church afloat. 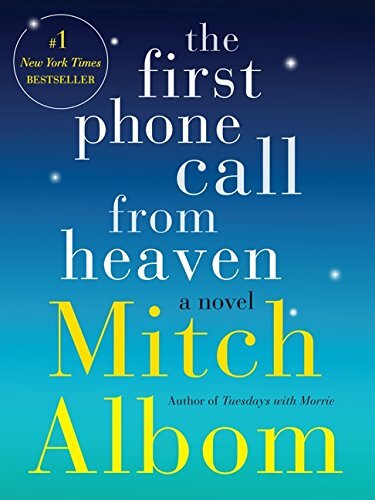 As America struggles with hard times and people turn more to their beliefs, Albom and the two men of God explore issues that perplex modern man: how to endure when difficult things happen; what heaven is; intermarriage; forgiveness; doubting God; and the importance of faith in trying times. Although the texts, prayers, and histories are different, Albom begins to recognize a striking unity between the two worlds--and indeed, between beliefs everywhere. 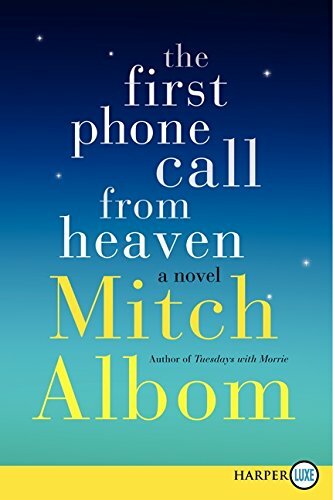 In the end, as the rabbi nears death and a harsh winter threatens the pastor's wobbly church, Albom sadly fulfills the rabbi's last request and writes the eulogy. And he finally understands what both men had been teaching all along: the profound comfort of believing in something bigger than yourself. Have a Little Faith is a book about a life's purpose; about losing belief and finding it again; about the divine spark inside us all. It is one man's journey, but it is everyone's story. Ten percent of the profits from this book will go to charity, including The Hole In The Roof Foundation, which helps refurbish places of worship that aid the homeless.